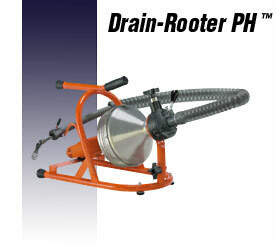 Home » Plumbing » Snake, Power 5/8 in. by 100 ft.
H.D. 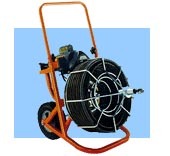 Electric Snake for septic and drain field lines.